It contains sesquiterpene lactones which are known to reduce inflammation and decrease pain. 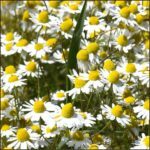 Additionally, the properties in arnica are contributors in reducing inflammation by dispersing fluids that build up in bruised and injured tissue. Arnica helps to reduces swelling and relieves pain after injury and muscle strain. Most commonly used for treating wounds, bruises and injuries. Anti-bacterial and anti-inflammatory qualities help reduce pain and swelling while improving wound healing. 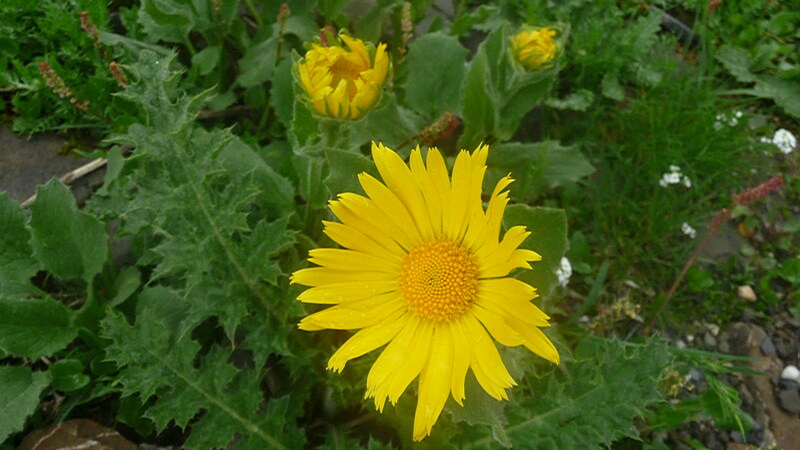 Arnica has also been used as a tobacco substitute and another of its names is mountain tobacco, or “smokeherb”. 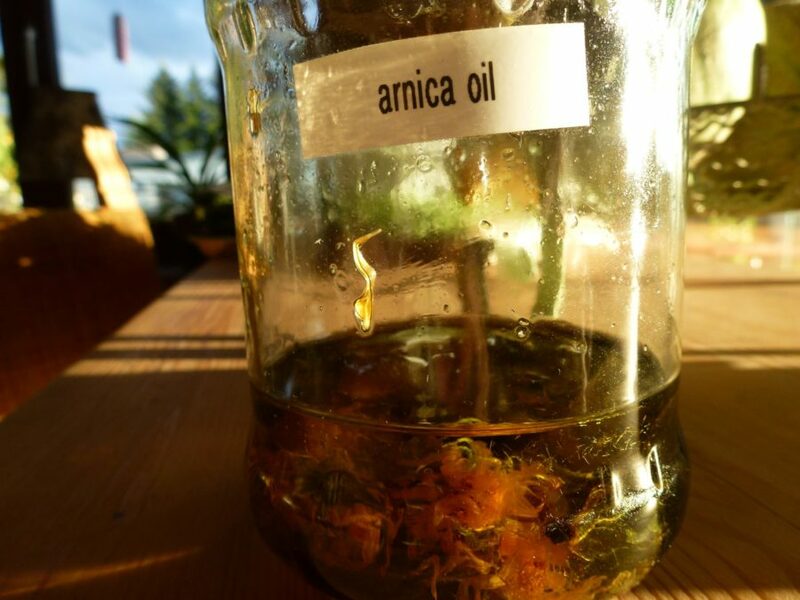 Tincture of arnica is made by crushing whole plants and soaking hem in alcohol. Oil can be made with soaking flowers and leaves in olive oil and soaking up the sun in a sealed glass jar for up to 4 weeks. Use direct on affected areas. I made my own oil mixture over the summer, because you need full sun in order for the healing powers to intermix in the oil solution. The purpose for making oil is so that you have a topical ointment to rub on burns, wounds, bruises, or injured tissue or sore spots on the body. I wanted to share a personal experience and hope that it could help others. I had a “ganglion cyst” on the outside of my knee bone, so the outside bone on my left leg, next to the knee. There, I had a sizey bump which was filled with joint fluid. It is painful and ugly. In the past, I’ve drained it, and received acupuncture therapy for the isolated area. It went away for 4 years, and just after a very strenuous hike (12 hours, 2 days), it popped up again. Put dry flowers and leaves into a clean glass jar. Seal the jar so that it’s air-tight, and find a warm spot in full-1/2 day summer sun. Baste for up to 2-4 weeks, then store in a dark cupboard and use when desired. I have a similar cyst on the distal finger pointer-finger joint of my right hand. After applying arnica gel from the store, it reduced in size almost instantly, and the red, irritated, inflamed look around the cyst went away. Now I am treating it with arnica and frankincense oil. I plan on taking photos, so that others can see the results.